It was 47 years ago when the Clean Water Act became law, but, according to scientists at Harvard University, over six million Americans are routinely exposed to unsafe drinking water. For example, in the “Paper City” of Parchment, Michigan, located a few miles from Kalamazoo, tests conducted last July found high levels of contamination. In most states, PFAS tests are conspicuous by their absence. In Michigan, however, prodded surely by the coverup of lead poisoning in the Flint water system four years ago, state officials have conducted PFAS tests at 1,380 public water supplies and at more than 400 schools that operate their own wells. “When we look for it, we tend to find it,” Eden Wells, the state’s chief medical executive, informs Dennis. 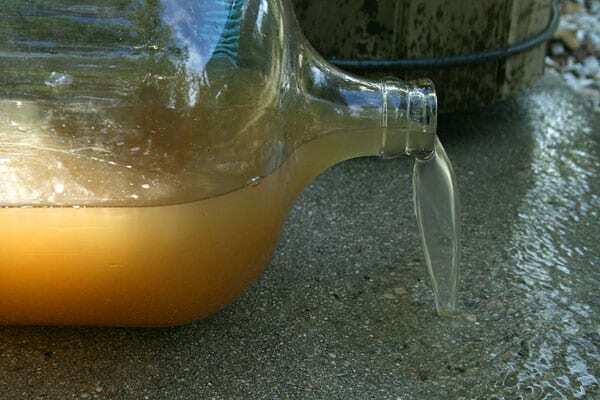 In Parchment, at least, a solution was found, which involved shutting down the local water system and replacing Parchment’s water with water from nearby Kalamazoo. “Bottled water is no longer being handed out at the high school, though the town is still relying on water from Kalamazoo,” Dennis adds. In the summer of 2018, Nikolai Vitti, who had been superintendent of schools in Detroit for only a year, obtained the test results for his school district. The test results indicated that “two-thirds of schools showed alarming levels of lead in the water.” Vitti, who knew that the district had a capital project backlog of $530 million, nonetheless felt that he had no choice but to increase that deficit again, so he could shutter all water taps and increase the budget by hundreds of thousands a month to provide bottled drinking water for Detroit public school students. This fall, Vitti raised $2.4 million in philanthropic support that will pay most of the cost of what is estimated to be a $3 million emergency capital expense to purchase and install highly filtered water-hydration stations for every Detroit school. Meanwhile, an even more disturbing implication of the GAO report remains: If the untested districts have the same incidence of lead poisoning as the tested districts, then over four million students are unknowingly facing heightened lead levels in their school district drinking water.